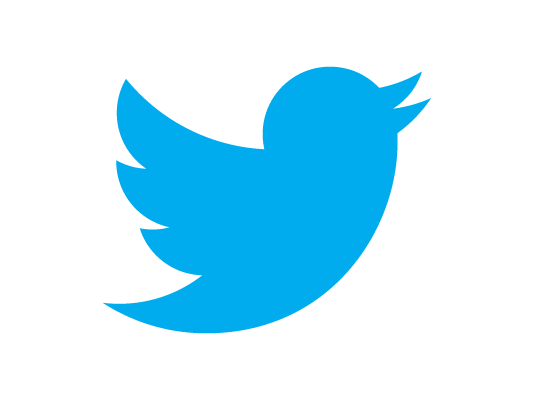 Twitter had just recently changed its logo from the old one to symbolize a new bird soaring up the sky. The soaring up might have also stood for Twitter’s desire of getting independent from other third-party services online. Reading in between the lines, what Twitter is saying is they no longer want companies leeching off the user base they have built. As Digital Trends puts it, Twitter’s post about “delivering consistent Twitter experience” has something more than what it shows prima facie. Some developers are saying that this action by Twitter has come in the wake of activity in Twitter rising steeply, with it getting to be one of the most used sharing platforms by the official class, webmasters, and developers. Some have also noted that this action has a chance of driving down the bird from soaring heights. Only time can tell what Twitter is going to end up with. Share your thoughts about Twitter’s stand in the comments  below.